Health Minister Recommends Independent Research Ethics Committee. 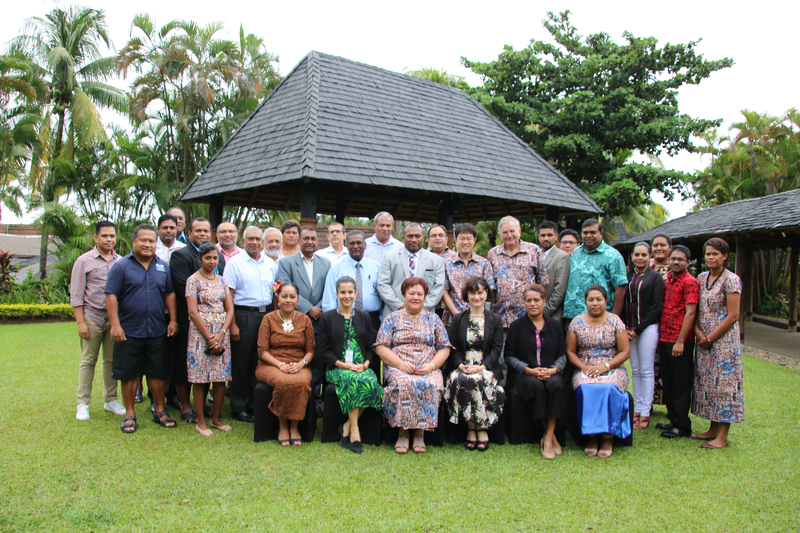 Participants at the Fiji National Human Research Ethics meeting. Health Minister Dr Iferemi Waqainabete says that researchers will be more credible if it is been reviewed by an independent research review and ethics committee. This was revealed at the National Consultation on Governance for the National Human Research Ethics in Fiji. He also called on the participants to conjointly devise a new system of Human Research Ethics Review that is adaptable, efficient and effective. “It is equally important that the Research Ethics Committee exists under a national policy or legislative framework that has an appropriate and sustainable system to monitor the quality and effectiveness of research ethics review with prescribed guidelines and standards” , Dr Waqainabete said. He further said that the establishment of an ethics guidelines should help promote the ethical conduct of research and protect the rights and well-being of research participants and communities. Participants will deliberate for the next two days to formulate the proposed new ethics guidelines which will govern and provide a new dimension on human research. 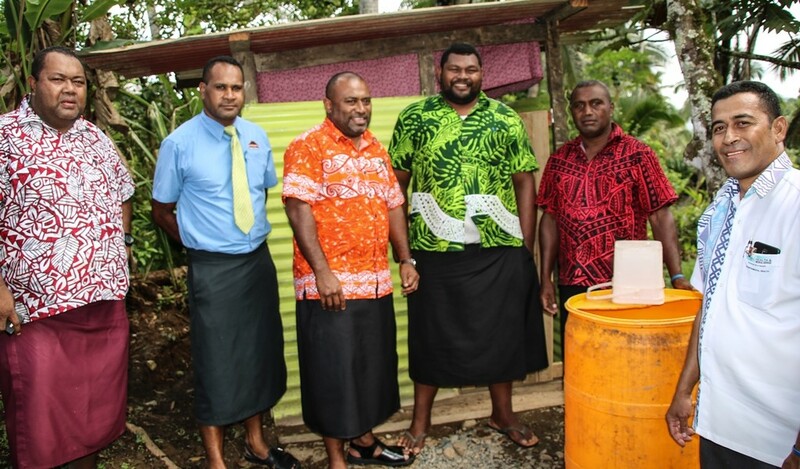 Twelve families in the Waidracia village in the Naitasiri Province recently benefitted from the Government’s assistance to acquire water seal toilets. This follows quick action by the Ministry of Health following the discovery of typhoid cases in the village. The completion of the project is a milestone achievement in raising the sanitation standard of the village and is anticipated to significantly reduce the risk of the transmission of communicable diseases. Health Minister Dr. Ifereimi Waqainabete while visiting the village last Friday acknowledged and thanked the villages for working collaboratively in the construction of the water seal toilets. “I would like to thank the village for working together with the Ministry in successfully implementing the project”, Minister Waqainabete said. “I would also like to acknowledge the support of the Naitasiri Provincial Office and the office of the Provincial Administrator Naitasiri in assisting the Ministry combat the spread of typhoid fever in the village”. One of the beneficiaries, Mr Jiuta Ranubu expressed his appreciation to the Health Ministry for the timely support as they now have access to better sanitation. “I am very happy that I was one of the recipients of this initiative and I am really thankful to the Ministry”, Mr Ranubu said. Meanwhile the health inspectors from the Ministry are making regular visits to the villages and settlements.